Situated at the heart of the Muscadet Côtes de Grandlieu appellation, Domaine du Haut Bourg is a family winery that has been built up by the efforts of four generations. The first Muscadet vines were planted on the estate in 1944 and, since then, the vineyard area has grown steadily to reach 40 hectares today. 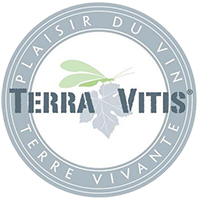 Since 2015 all the wines of the vineyard have been certified by the Terra Vitis label. Our vineyards are all situated in the Commune of Bouaye. 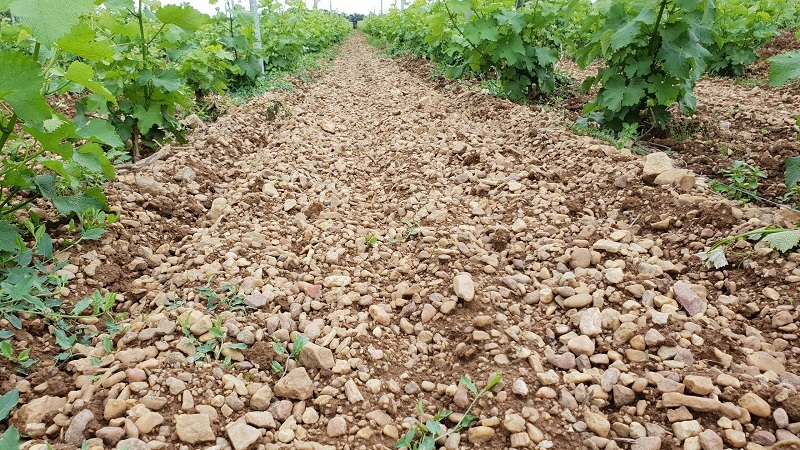 Our terroirs are mostly made up of red sand, gravel and small rolled quartz pebbles that give our wines fullness and a fine balance. 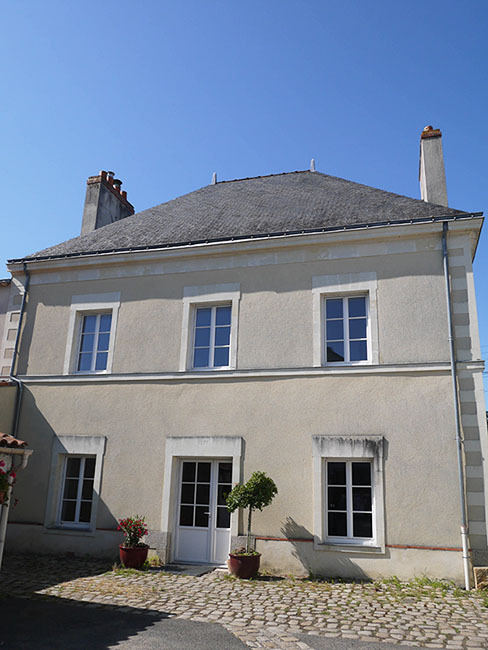 The nearby Lake Grand Lieu to the south, the Loire to the north and the low height above sea level (15 to 25 m.) create a microclimate characterized by low variations in temperature between day and night. This favours early maturity.